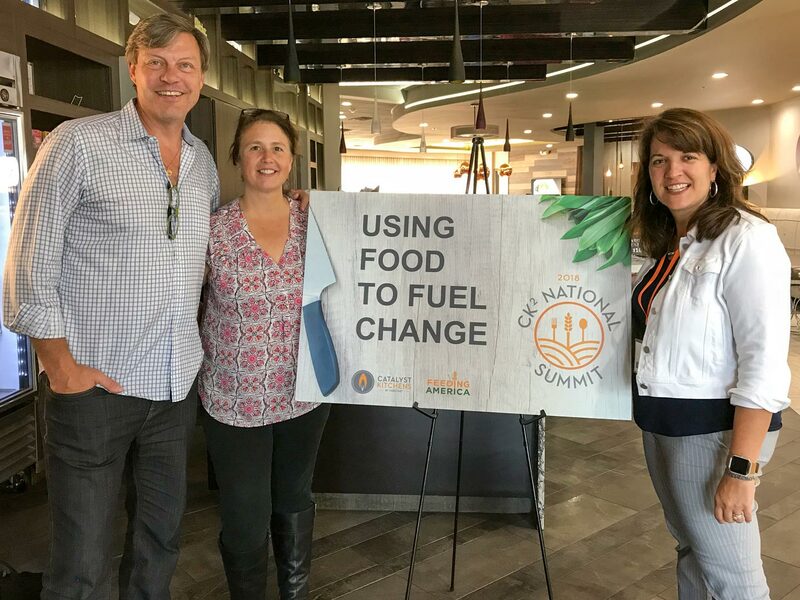 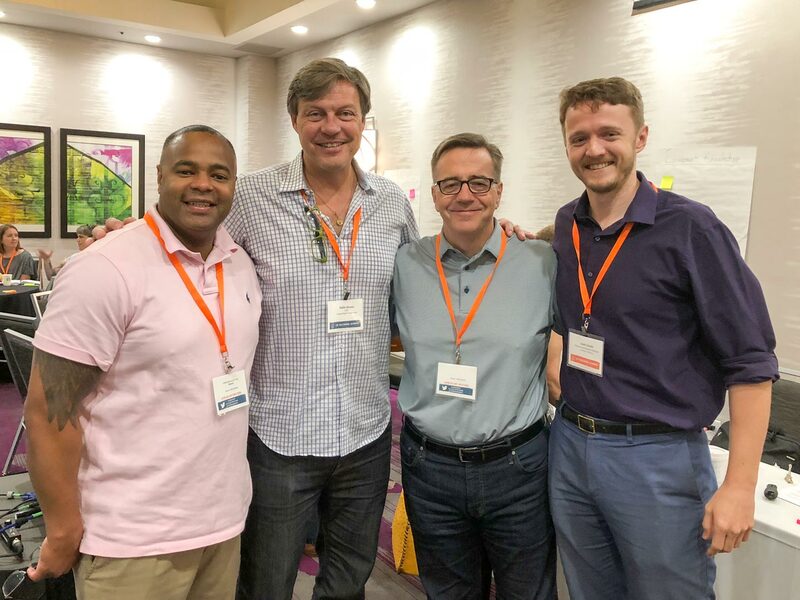 The JPF is proud to have been a ‘Visionary Sponsor’ of the first collaborative meeting of Community Kitchen Organizers from both the Catalyst Kitchens and the Feeding America networks. 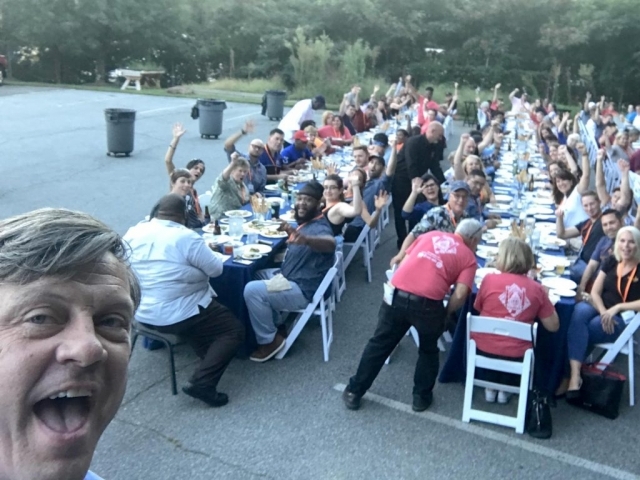 The 3-day Summit, hosted by Providence Culinary Training in northwest North Carolina brought together over 150 professionals dedicated to the care of their communities. 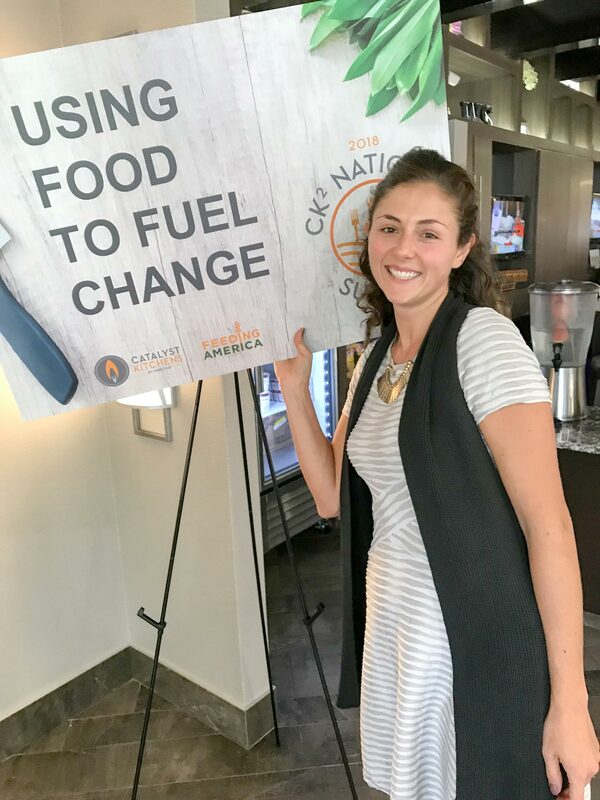 Well over 100 Community Kitchens across the country provide free life skills and culinary training to disadvantaged adults, and a chance to regain pride, confidence and a place in the food service workforce. 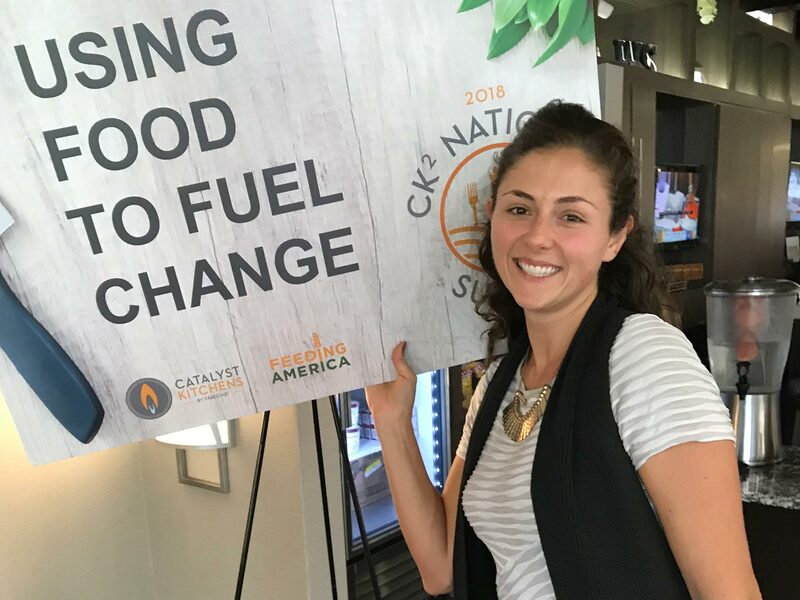 Their work is truly a win-win-win. JPF co-founder and Executive Director, Rollie Wesen attended the summit to thank the participants for their great work, re-affirm our commitment to all associated organizations – and to announce our 2019 initiative to grant over 50K to organizations looking to expand or improve their culinary training programs. 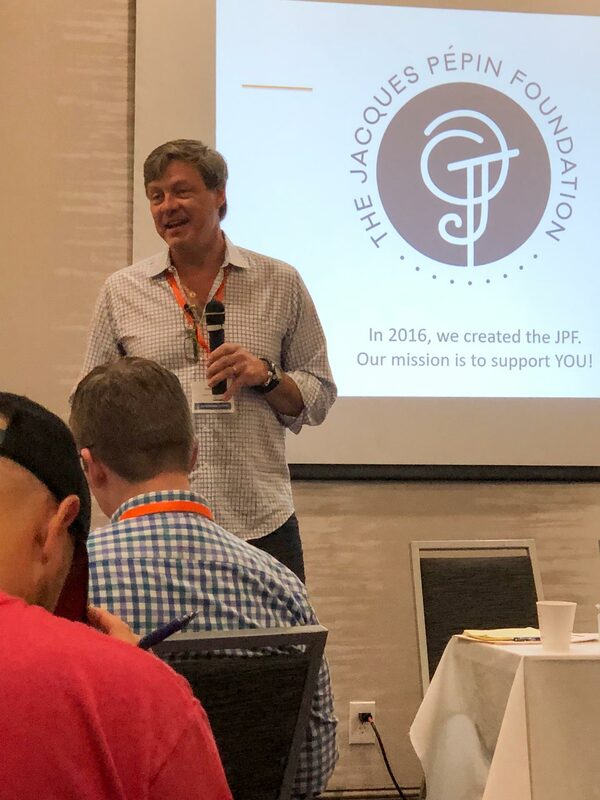 The JPF was proud and grateful to be a part of this powerful summit. We are inspired by the great minds and huge hearts of these dedicated and compassionate individuals, that work every day to enrich lives and strengthen communities through the power of culinary education.